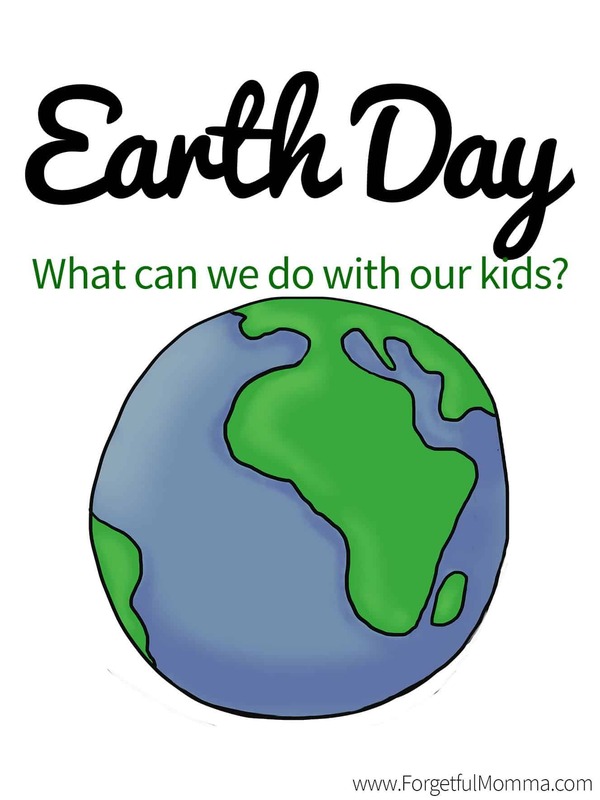 Earth Day – What Can We Do With Our Kids? 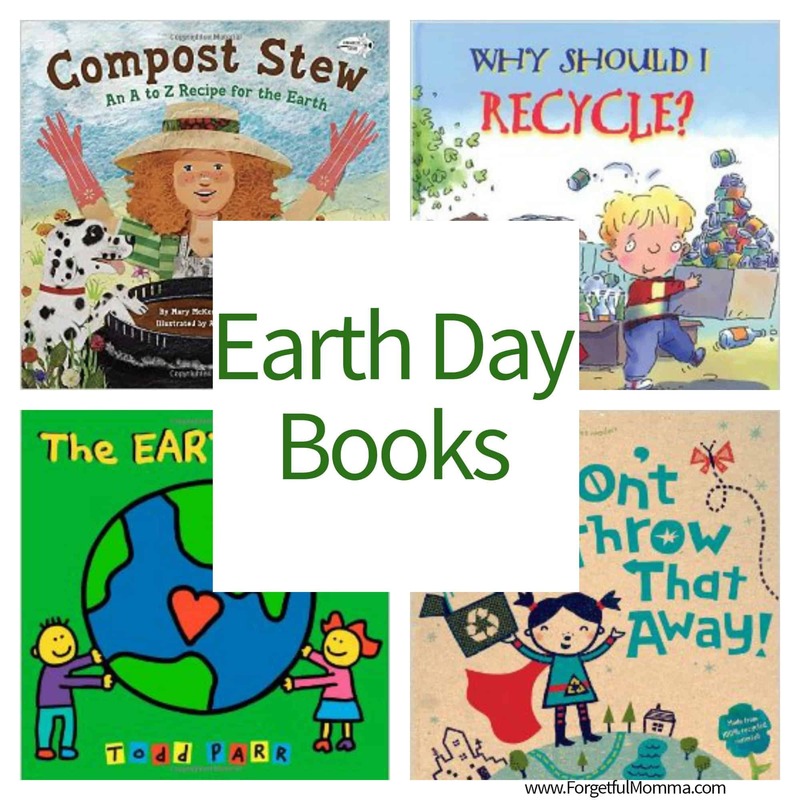 Earth Day is an annual event celebrated on April 22. Worldwide, various events are held to demonstrate support for environmental protection. What can you so to help the environment? More importantly how can you teach your children to? Role modeling great behavior is the first and best way to teach your kids any type of behavior, including those for protecting Earth. This Earth Day we will be planting some more seeds, I can’t wait to get some more herbs growing, as well get some flowers growing for the bees and for us as well. We recycle here in our small town with curb side pick up. That means we have a small recycling bin in our home, that we then empty into a bigger one that gets picked up biweekly. Our kids are still learning what goes where, but they are learning, and my husband and I are role modeling that behavior by using it as well. We also return bottles for refunds. In fact it is Brookland’s chore to wash any out and take them down stairs where we keep them before returning them. Children’s clothing is something that gets reused in this house, girls clothing in particular as they go from the oldest to the middle child. We also reuse jars and boxes. We tend to save a lot of our boxes that we get from online orders for sending parcels to family for birthdays and Christmas, as well as in our own home at Christmas to make wrapping a little easier. Show them how they can enjoy being out in nature instead of sitting in the house playing video games or watching TV. Together as a family plant some seeds. Whether they are seeds to grow flowers to enjoy or for the bees (a whole lesson right here folks! ), or maybe you want to plant some seeds to grow some food (and another whole lesson right here too). My oldest hates seeing litter, I mean HATES it. One day someone stopped on the corner and dropped out a few bottles, and she was ready to chase them down! Needless to say we will be out there picking up litter this Earth Day. If you’re child isn’t like my oldest, and I think most of Saskatchewan isn’t, then teach your children what to do with their garbage when you’re not home. Most public parks and store have garbage cans outside for you to use. Teach them to simply hold on to their garbage until they see a trash can. How do you teach your children about protecting the environment? Hi Ashley, thank you for this great blog post! I love that your are drawing attention to Earth Day. I always try to recycle where ever I can, and I avoid all sorts of plastic if possible – also, I actually planted a tree on Earth Day two years ago, and I’m thinking about planting another one this year ? I do my best, but of course I’m far from perfect. Thank you for reminding me of all the simple ways to protect our environment!